Our Indian noodles recipes section contains a variety of tasty noodle recipes. Noodle is basically a Chinese dish but is now eaten all over the world. Our assortment of noodles recipes contain interesting recipes such as homemade noodle recipes, egg noodle recipes etc. Try our easy noodle recipes. Ginger Soba Noodles is a traditional Chinese dish prepared especially on birthdays and New Year. 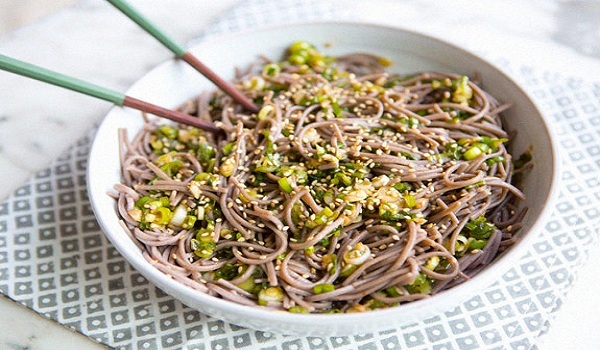 Learn how to make/prepare Ginger Soba Noodles by following this easy recipe. Blackberry Noodles is a very popular recipe. Learn how to make/prepare Blackberry Noodles by following this easy recipe. Greek-Style Lasagna is a perfect recipe for parties. 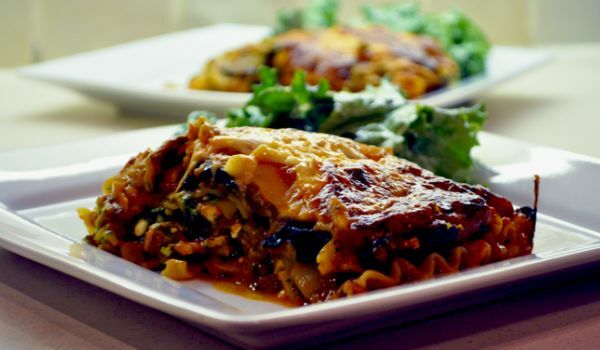 Learn how to make/prepare Greek Style Lasagna by following this easy recipe. 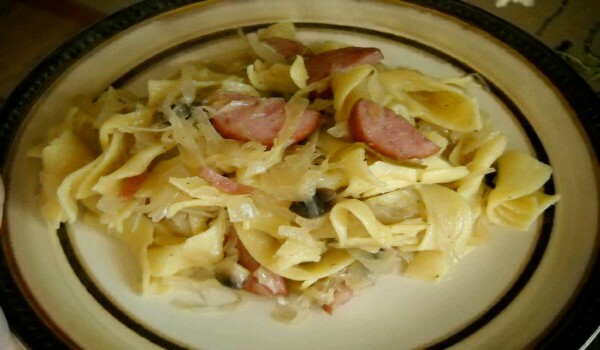 Polish Noodles, aka Kluski z Kapusta, is a simple last minute meal that can be prepared anytime. Learn how to make/prepare Polish Noodles by following this easy recipe. Pasta with Meat Sauce is a very popular recipe. Learn how to make/prepare Pasta with Meat Sauce by following this simple & easy recipe. Tuna Noodles is a very popular recipe. 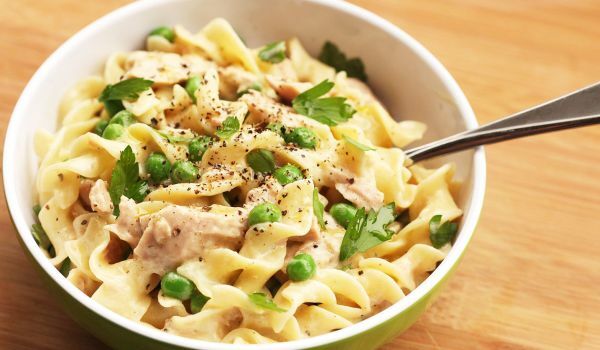 Learn how to make/prepare Tuna Noodles by following this easy recipe. Shrimp Pad Thai is a very popular recipe. 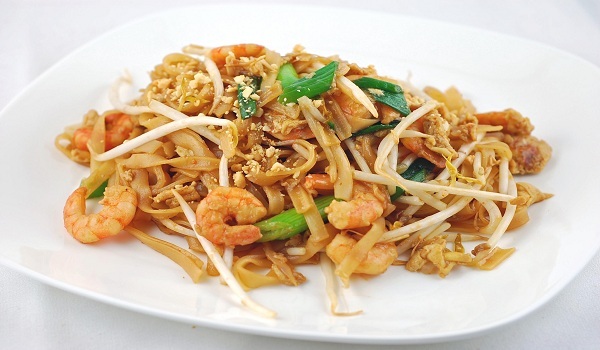 Learn how to make/prepare Shrimp Pad Thai by following this easy recipe. 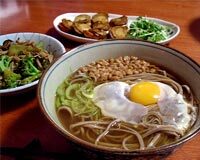 Tsukimi Soba is hot noodles with an egg topping, usually eaten during Autumn festivals. Learn how to make/prepare Japanese Noodles by following this easy recipe. Noodle Nests is delicious dish made of noodles, shaped as a nest. Learn how to make/prepare Noodle Nests by following this easy recipe. Spinach Lasagna is a classic vegetarian dish, made with tomato sauce and cheese. 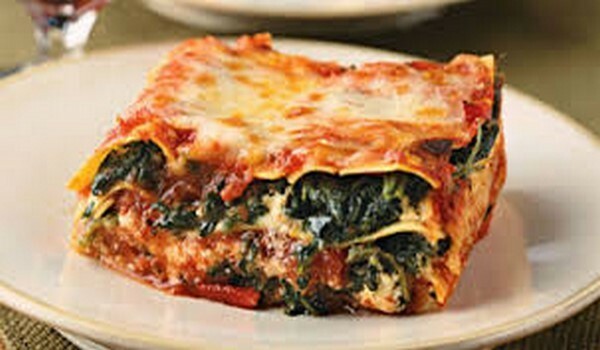 Learn how to make/prepare Spinach Lasagna by following this easy recipe. Marchetti is a very popular recipe. Learn how to make/prepare Marchetti by following this easy recipe. 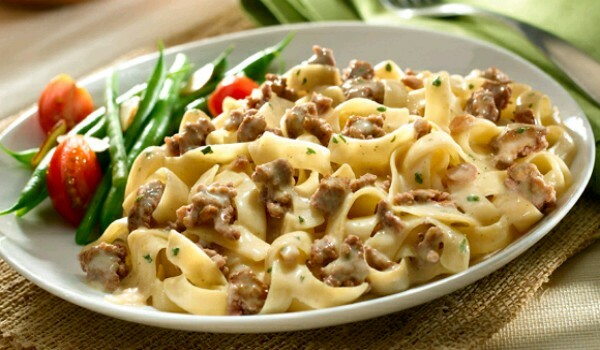 Enjoy a hearty lunch with Ground Beef Stroganoff . Learn how to make/prepare Ground Beef Stroganoff by following this easy recipe. 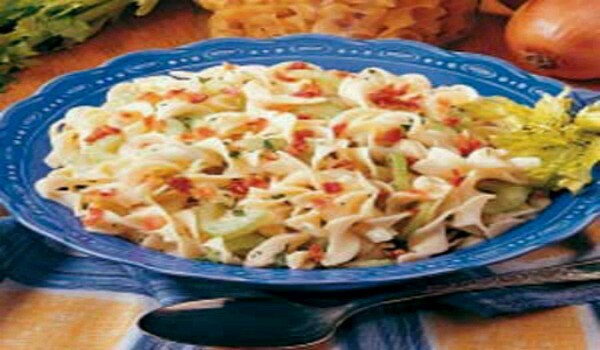 Oriental Broccoli Salad is a cold delicious salad, prepared with noodles. Learn how to make/prepare Oriental Broccoli Salad by following this easy recipe. 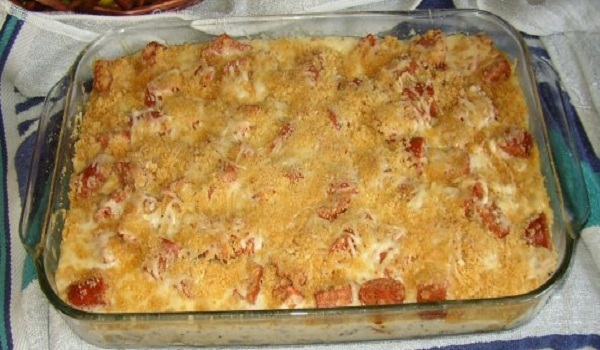 Cottage Cheese Noodles is a very popular recipe. Learn how to make/prepare Cottage Cheese Noodles by following this simple & easy recipe. Meethe Seviyan is a popular recipe. 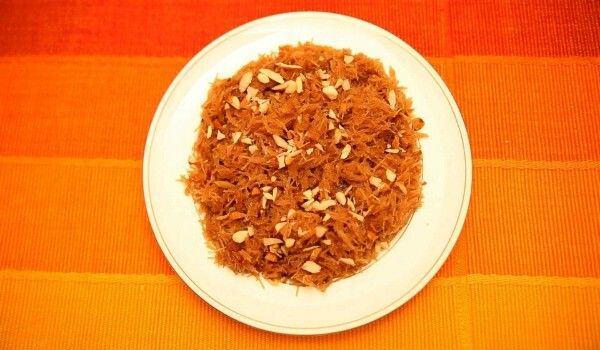 Learn how to make/prepare Meethe Seviyan by following this easy recipe. Spicy Chewy Noodle is a unique noodles recipe. Learn how to make/prepare Spicy Chewy Noodle by following this easy recipe. Noodles with Fish Curry Sauce is an excellent lunch recipe. 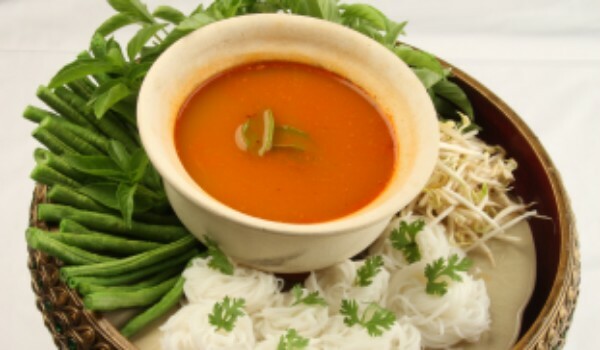 Learn how to make/prepare Noodles with Fish Curry Sauce by following this easy recipe.